Join Now, you won’t regret it! All I want for Christmas is… to become a Stampin’ Up! Demonstrator! If this is you, read on – it’s the start of a great, one week promotion at Stampin’ Up! for new recruits from 25th November until 2nd December. Woohoo!! What an amazing offer! 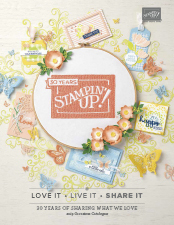 For one week only, you can Join Stampin’ Up! with a 25% Discount on your Starter Kit. 25% off is $126.75. 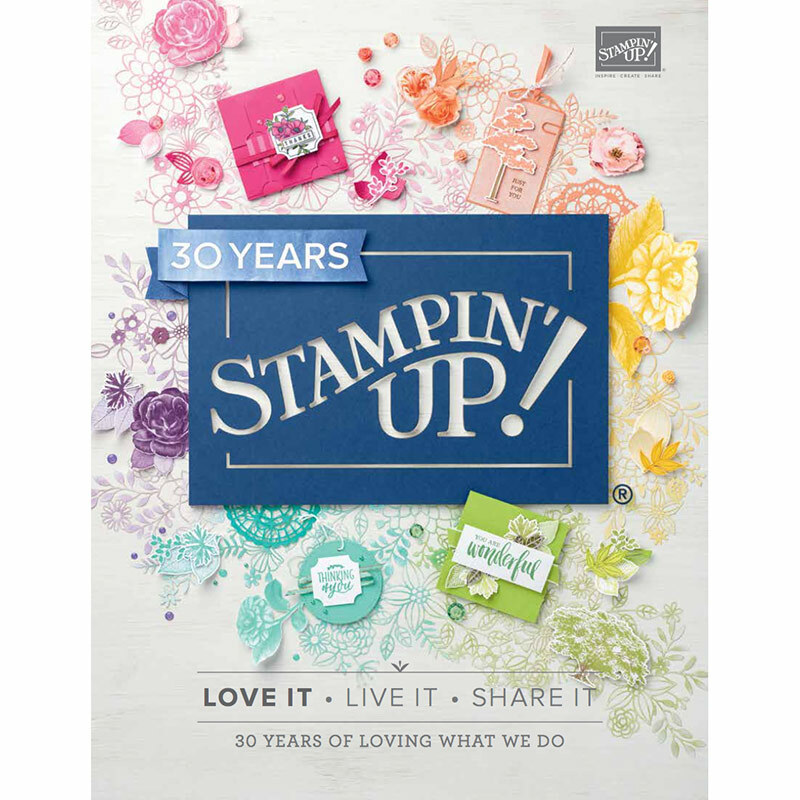 $126.75 to join Stampin’ Up! and you get to choose $235 worth of Product PLUS the Business Pack (worth $80) – that is AWESOME on it’s own. If you place an order for $300 during December, you’ll not only get 30% Discount on your order, you’ll get an additional 5% Cash Back paid into your account in January. How cool is that? PLUS December is our Preorder Month, so you’ll be able to shop from the newest Occasions catalogue before the general public. $440 in total retail sales is required per quarter to remain active BEYOND your first FULL quarter. This total includes your own purchases and customer sales (based on retail prices). The next full quarter finishes 31st March 2015. You’ll have access to a myriad of project ideas on the Demonstrator Web Site and in the monthly Impressions newsletter. Blog Hops – held when new catalogues are released, a great way to show your creations to everyone. Card Swaps – join in with others to share your creativity and be inspired. RAK LIST – Who doesn’t like to receive Random Acts of Kindness? Technique Tutorials for my first level to share for your own classes. Contact me today or Join Now it’s that easy! Tagged 25% off, Join Now, Stampin' Up!